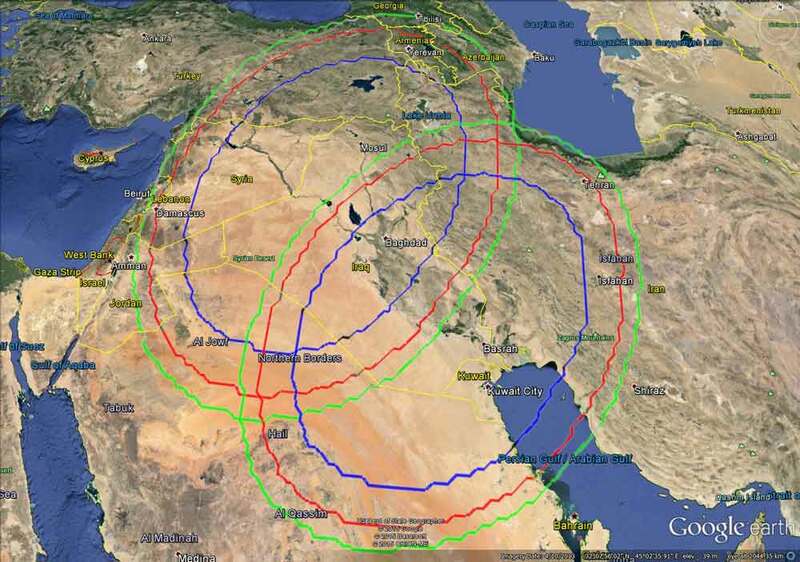 Ground Control Company GCCSAT is pleased to announce that launching their new service on Hylas2 Ka-band for the beams 25 & 26 which covering mostly Iraq & Syria and the areas surrounding them. The service is on the Hughes HN modems with 74cm or 98cm Ka-band antennas and 1 or 2 Watt Transceiver. It would be pleasure for us to receive your inquiries, and to looking for new resellers to sell our service. I found this. I hope it is the correct coverage map. Check with GCCSAT if interested.